I’m back with 3 cupcakes. Hello friends !!! How have you all been ? 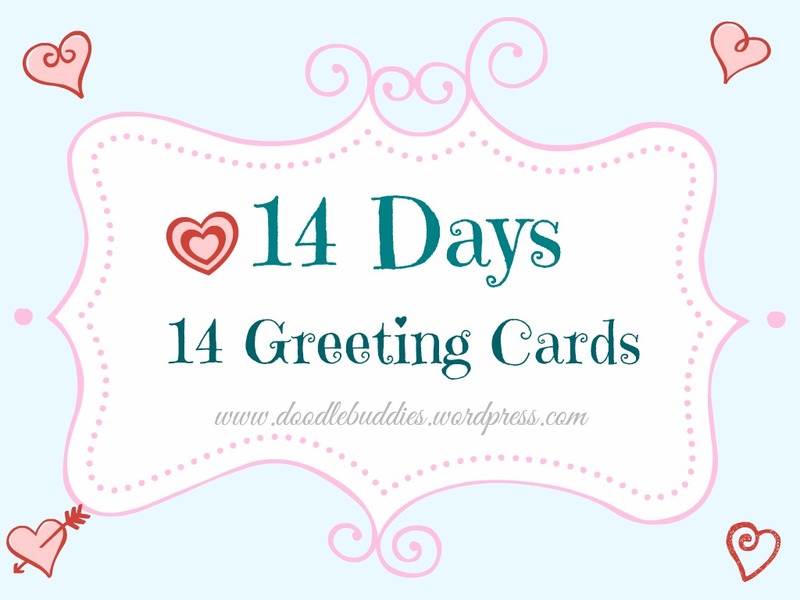 How I have missed all the fun of card challenges and my blog home !!! To all the moms out there, who are new mums, expecting moms and those whos nests are now empty and to those who are presently enjoying the many bliss and drama of being a MOM ~ A very happy Mothers day to you. May your loved ones always stand by you, reciprocate your affection and support you. Its been alittle more than a month since my last post. Thank you to all those of you who prayed so earnestly for my hubby to recover from his surgery. Well, I have really good news. He is improving with each new day. I suppose somewhere inbetween tending him,the boys and a large effort in trying to reorganize a couple of rooms in my home, I had really lost my mojo to create anything. So I just let slumber and laziness get the better off me instead of using my night time (thats the time when I generally create) more constructively. But I had been visiting all my regular friends at their blogs and am so glad that we have been in touch. Right, so as always, when I’m inspired ~ I tend to shut the door on everything outside my craft studio and let loose the creative bull in me !! And so It was yesterday that finally I broke the spell ~ Churned out 4 reasonably decent cards ! And heres the first one. 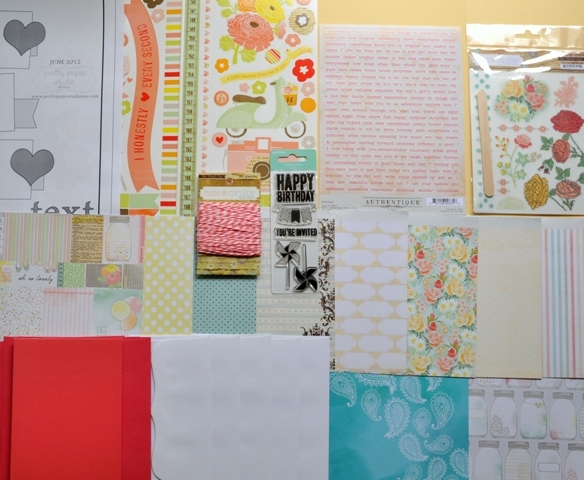 Unlike most of you, I dont decide what theme I want to use, I just focus on the sketch and the pattern paper and let the rest follow. So too, I wanted to experiment with this cord wrapping technique that I had seen some time back. I think, it looks good and simple. 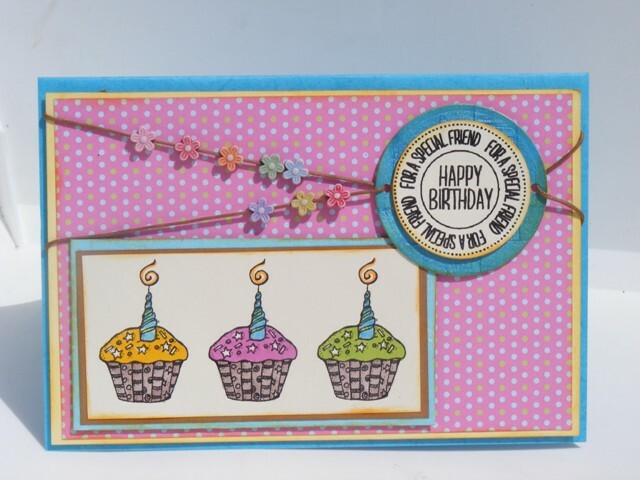 The super cute cupcake image is a digi stamp by Nikki from Melon Headz. Amazingly cute designs ! 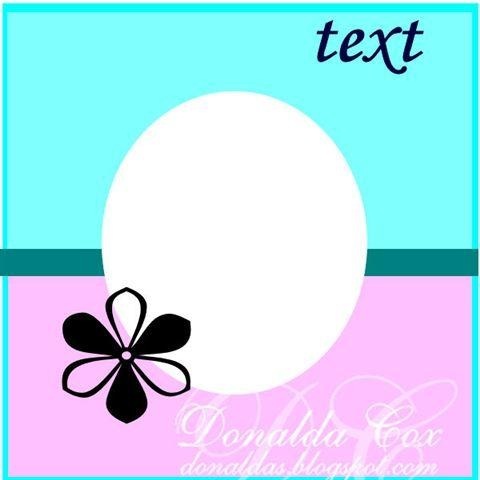 The circular sentiment is also a digi stamp. Love the pink polka dot DP. These cute ceramic flowers in bright cheerful colors adorn the cord. Voila ! I hope you like this card ! Just one question though, do you think this card could be given to a male friend/relative etc ? I mean, I think, the only real feminine element is the flowers but I feel this card can be presented for males as well. Your say ladies ! 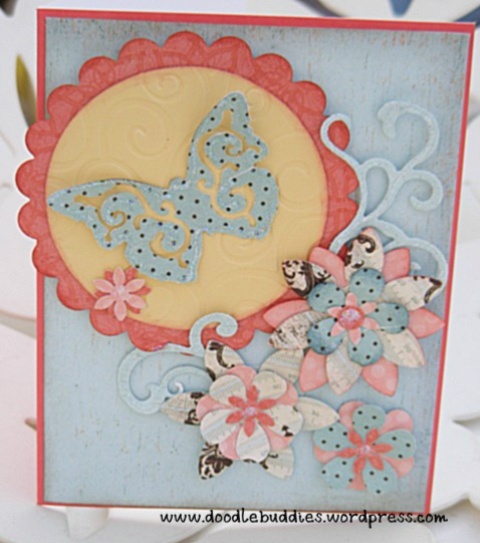 Craft Us Crazy – 2W, 3E – 2nd wk – Mother’s Day and/or flowers. 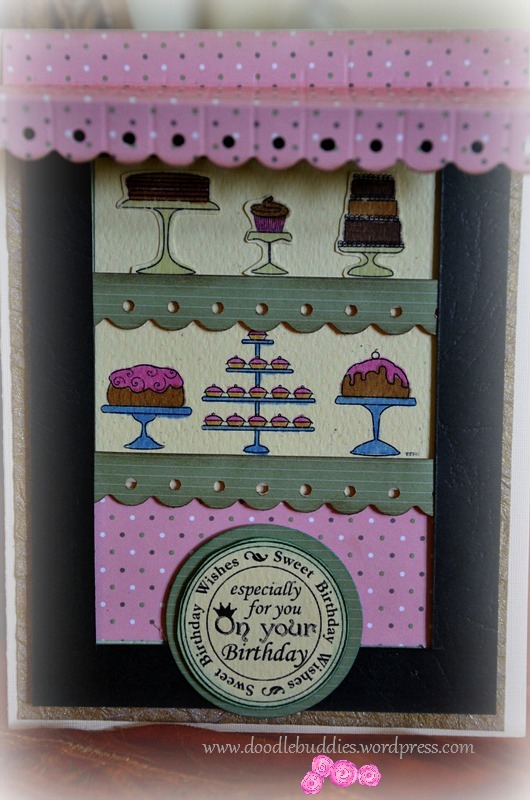 Moving Along With The Times – 3E – Challenge #97: Have some cake (show a cake on your card). 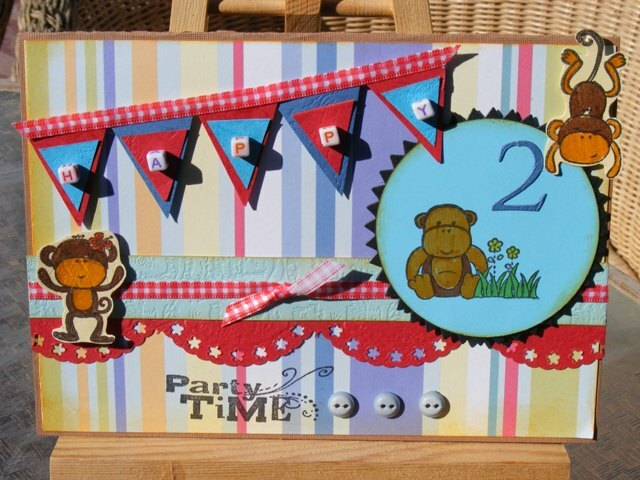 Card Makin’ Mamas – 2W, 2E, cards only – 2nd wk – For a loved one. 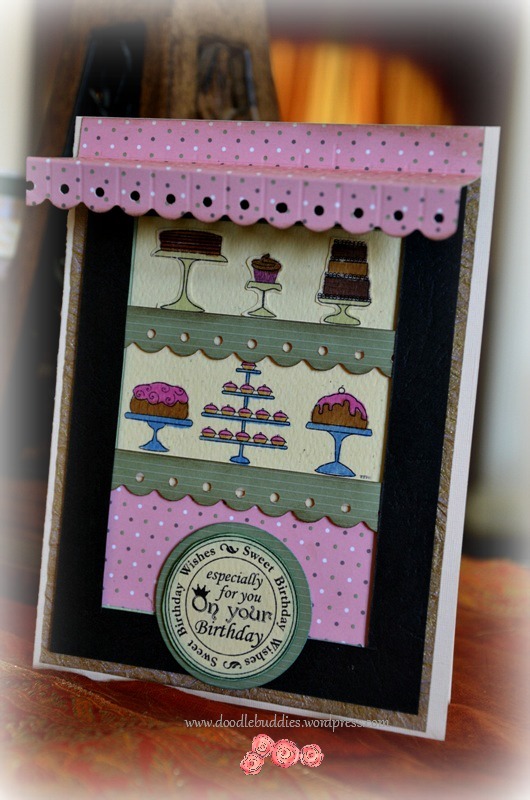 Crafty Ann’s – 2W, SIO – Challenge #40: Happy birthday. Fairy Fun Fridays – 2W, SIO – #52: For the girls. 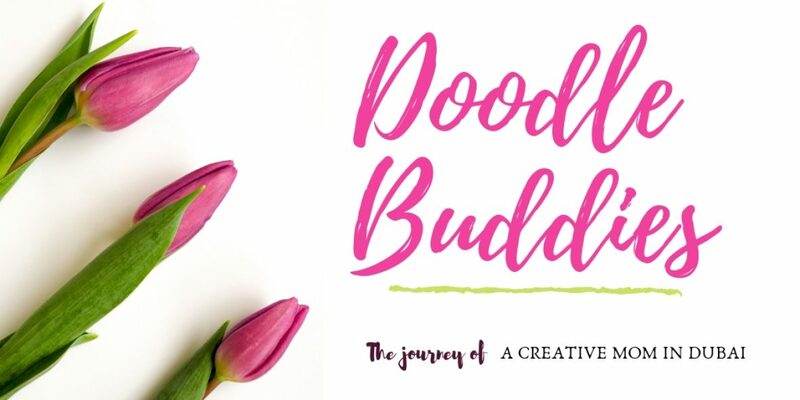 Mami Doodles – 2W, SIO, JFF – 2nd wk – Challenge#25: Let’s get girly. Stamp Something – Use a digi. 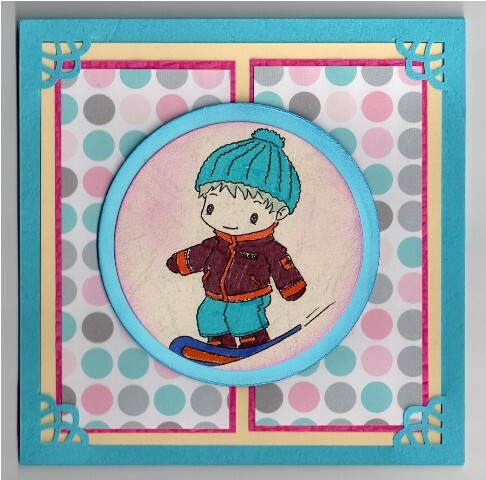 Make it colorful – 3E, must include colouring – Kids Colour Challenge – Any Colour but add Dots. 🙂 Thank you for popping over and leaving some love in your comments. Naturally the challenge demands a very simplistic and a less-cluttered looking card. I really enjoyed this lovely sketch and the idea that popped to my mind, was one, I have been wanting to try out for sometime now. 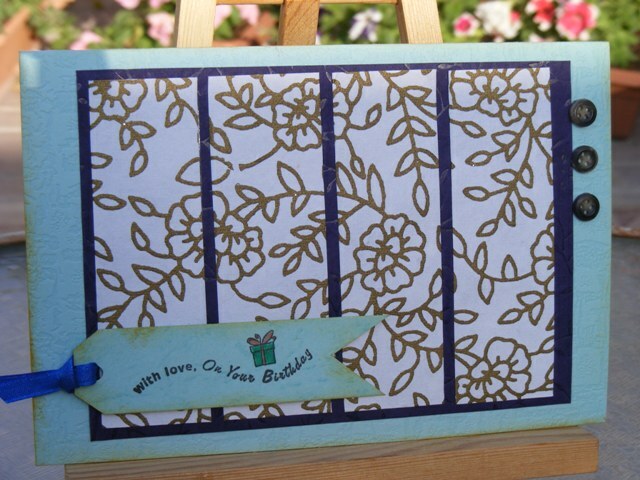 I have used purple to give the card a strong base and added this handmade patterned paper. 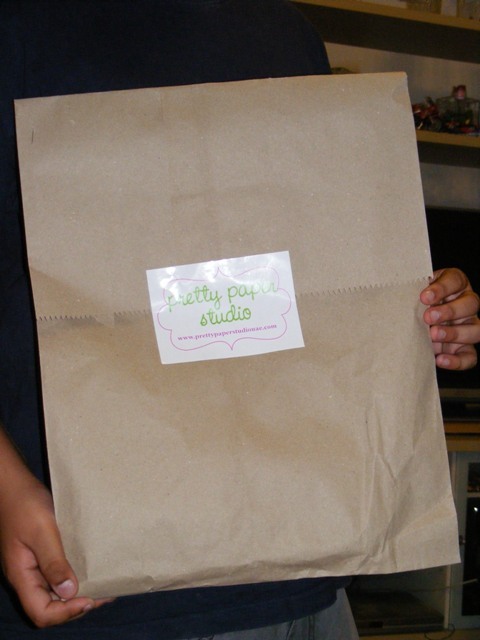 The stamp on the tag is handstamped with a simple message and a couple of buttons to finish off the look. In my opinion, it is a “Male” oriented card. It really was over in a jiffy once I figured out what I wanted for the focal point, which is the pattern paper. 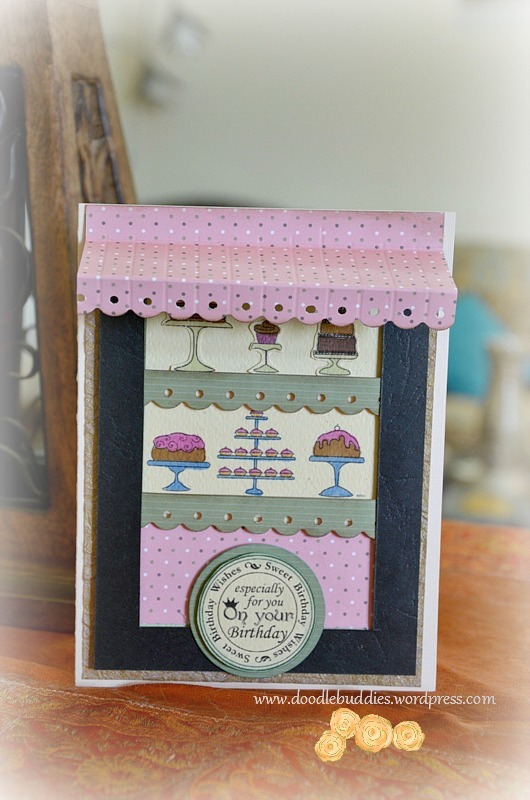 Stamptacular Sunday (must stamp) – Whateva’!